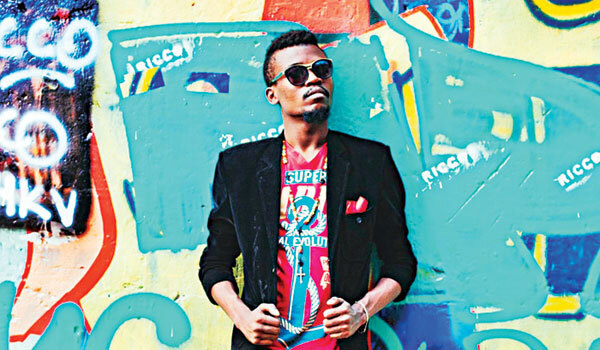 Jehu Mulobo is a Congolese artiste who has been living in New Delhi for the past few years. He will be in performance tonight at blueFrog. Using music as a way to express his feelings, the musician, now known as Solo Indien, builds his sounds over simple acoustic guitar, vocals and light electronica. Mulobo, who describes himself as a spontaneous performer and draws influences from various genres, takes us into the world of African beats and musical freedom. Describe your unique sound to us. The music that I play is to demonstrate a range of an electric sound boiled down to an Afrobeat, reggae live, soukouss and blues. I always have been a music lover since my childhood. It started with listening to some good music at home and trying to sing in church. Then I went to study classical music at the National Institute of Arts in Kinshasa. For me, it doesna��t matter where I am playing, be it a club or festival. Everywhere music calls me, I have to attend and spread the real message of music. I collaborated with Neurone Musik (Congo), Cle De Sol (Kinshasa) and we were invited to be part of the song 5 Chantiers made for the electoral campaign of the President of Congo. I sing and play for peace in my home country. My music spreads the message about the reality that human beings live, with the hope that the world will become more free and creative. Solo means a�?individual or single persona�� in French and Indien means Indian as in Indian people. So when I came here to pursue my studies, I didna��t give up music but decided that for this part of my musical journey, I would be Solo Indien. Reggae doesna��t need resurgence. It is alive! It crosses into dance music territory, but that is because the rhythm is such that people begin to groove when they hear it. Ia��m releasing my album One Love and by September, I will be releasing my first single Future featuring General Zooz of the Reggae Rajahs, from Delhi.